Jessica Thiefels runs the organic content marketing agency, Jessica Thiefels Consulting. She offers social media coaching in addition to organic content marketing consulting, which includes content strategy, executive ghostwriting and SEO outreach. She’s been writing for 10 years and you can find her work on more than 700 websites worldwide, including Virgin, Forbes, MarTech, Score.org and more. Jacque is a 30 something self proclaimed "mid size" style and beauty blogger who saw a missing piece in the fashion and beauty industry for the average sized woman and decided to fill it with her brand Looks For Lovelies almost 5 years ago. She has moved a record 25 times living in the Rocky Mountains, the midwest, the south, the west coast and Europe. She is a new mama, a speech pathologist, style blogger and beauty guide for Lime Life by Alcone. She works part time for Sharp specializing in brain injury and blogs and beautifies from home with her little boy in tow. When she finds a spare minute she loves to shop, bake, read British chick lit and listen to uplifting podcasts. Devani Freeman, founder of Heart Centered Social, has worked with hundreds of purpose-driven entrepreneurs to build their online audience, attract more clients and make more money through lucrative social media strategies. Devani leads and mentors women entrepreneurs through The Online Impact Society, an exclusive community for women on the rise. 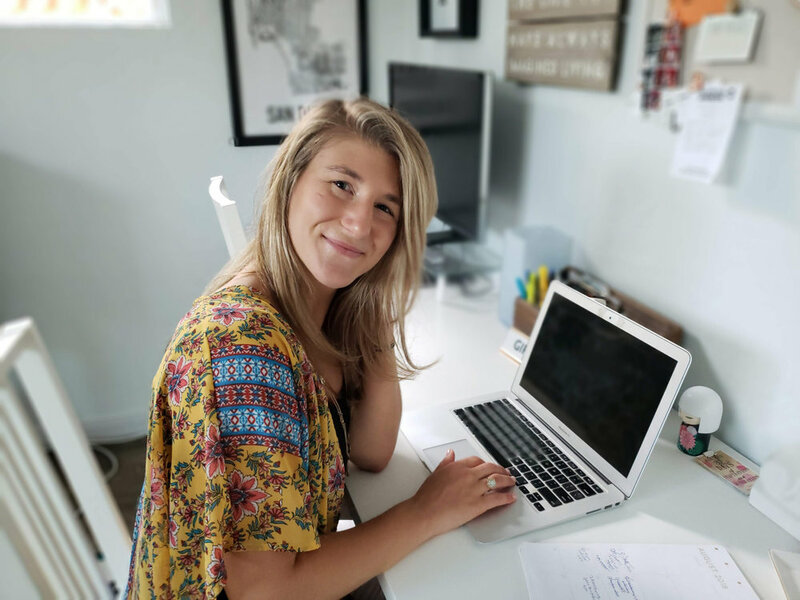 In addition, Devani runs a boutique agency, Heart Centered Social for businesses who are ready to hand over their marketing so they can scale their business to the next level. They specialize in Facebook ads and FB/IG management. Their done-for-you service allows you to do what you do best, while they take the care of the rest.